Contributing to the following projects is a tangible and lasting way you can support the Israel Antiquities Authority and preserve Israel’s cultural heritage. Please consider contributing to one of these projects personally or in the name of a loved one. Donor(s) will be recognized for their generosity and all gifts are tax-deductible. Restore an ancient treasure that you can touch. Donor(s) will be recognized on the artifact tag that accompanies the vessel at all times. Transport local Israeli school children from under-resourced communities to learn about their heritage on an IAA dig. Help an IAA scholar finish his or her graduate work, or attend scholarly conferences abroad. Donor(s) will be recognized in accompanying publications. Conserve and preserve a Dead Sea Scroll fragment. Donor(s) will be recognized with a dedication plaque next to the fragment when on exhibit and when referenced. Bring a small-scale exhibition of Holy Land treasures to your local museum, place of worship or school. Donor(s) will be recognized with the exhibition. 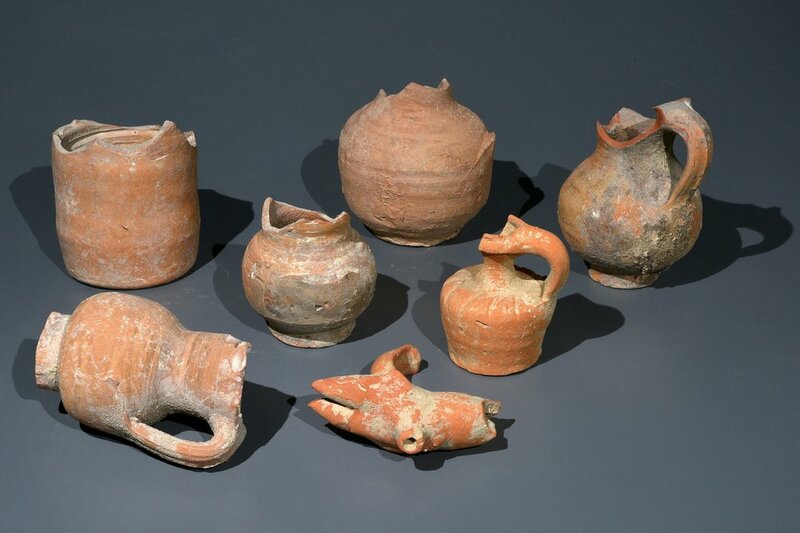 Recover the countless artifacts submerged along Israel's coasts. Donor(s) will have the chance to observe or participate on the expeditions. Stop the threat of looting by supporting the IAA's Theft Prevention Unit. Donor(s) will have the chance to observe or participate in the unit's undercover activities. Lend the IAA's expertise to a team excavating the Great Synagogue of Vilna in Lithuania. Donor(s) will be recognized with the excavation and names entered into the final publication volumes.